Gina Mari Skincare just might be one of Hollywood's best-kept secrets, toting an arsenal of facial treatments and carefully planned out beauty regimens that will keep your skin in tip-top shape (like her the beautiful Gina, pictured in her offices below). Schedule an appointment with Gina to get your bridal beauty plan in order, whether that be a series of her fabulous micro-channeling treatment, glow-producing facials or meet with Gina's board certified dermatologist Dr. Kelly Bickle for Botox, Kybella or whatever tweaks of perfection you desire. But our current favorite, if there can only be one, is Gina's latest treatment, BTL Vanquish Me. The answer to the CoolScuplting craze, which unfortunately wasn't always successful with the procedure being somewhat painful and the results often causing uneven "shelfing" deposits. This latest body contouring technique is quick, painless and results-driven. Perfect for tackling unwanted pounds and shaping hard-to-workout spots (think inner thighs and abs) Vanquish Me helps reduce volume, shape your body and remove fat. While some see results after only one treatment, you really need to invest in 4 to 6 for definite results. Gina Mari SkinCare, 9350 Wilshire Blvd., Suite 204, Beverly Hills; 310.276.7601. First of all, we love how easy LaserAway, the nation's leading med spa, makes it for brides and grooms to schedule aesthetic services. 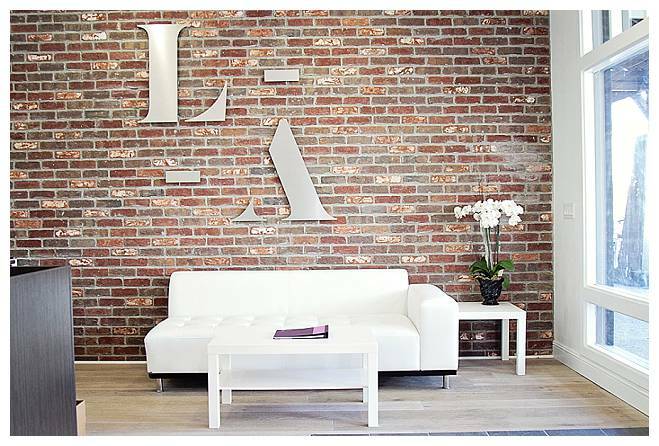 They became a household name in laser hair removal, but that's hardly the only laser being fired at this contemporary med spa with locations throughout California. The front desk is sharp and on-top of every client to ensure they are receiving the service that best suits their desired results. We're huge fans of the IPL photofacial, a unique skin treatment that employs gentle light pulses to sun-damaged and aged skin that helps reduce fine lines and redness, remove age spots, correct uneven pigmentation, reverse sun damage, treat acne flare-ups, combat rosacea all while stimulating collagen grown and smoothing the skin's complexion—with no downtime. Yep, just what the doctor ordered when it comes to getting ready for your big day. Book a series of treatments for best results. Laser Away, multiple locations. Hands down, the DNA Facial is a definite bridal do. Created by leading Beverly Hills Facial Plastic Surgeon Dr. Moy, this skin-repairing and glow-inducing facial is only available at the The Spa at the Four Seasons Hotel Los Angeles at Beverly Hills (that in and of itself is a reason to book it) and one that many red-carpet celeb already swears by since it's introduction this past Awards season. And yes, there is all kinds of science to this skin-plumping, redness reducing, wrinkle-banishing gem of a facial. Based on the science of DNAEGFRenewal, the ingredients are derived from non-GMO marine based plankton and organic barley harvested in Iceland, found to reduce DNA damage, stimulate cell renewal and boost collagen production. Sound amazing? And it is. 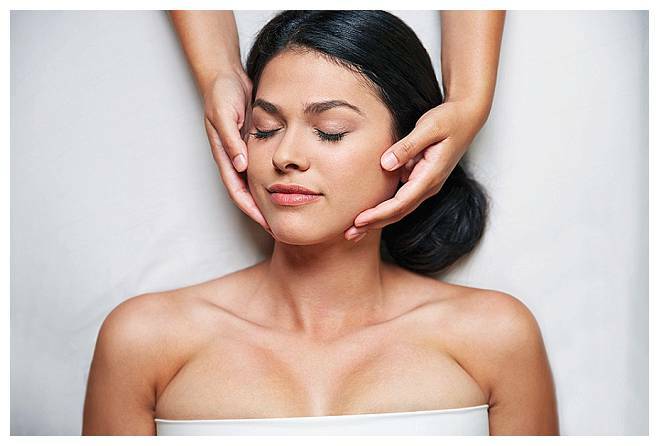 This intensive facial (which incorporates Dr. Moy's amazing line of skincare products DNA Renewal—also rave-inducing and available at The Spa) targets the skin's natural DNA process to plump, hydrate and replenish the skin, help prevent and reduce signs of agin (see ya wrinkles!) and just brings on that coveted glow. The facial also includes the healing power of Dr. Moy’s OxyGeneo+ machine, which gently exfoliates, infuses essential revitalizing nutrients and oxygenates the skin oxygenation. Not only that, the 60-minute facial is incredibly relaxing. The results are perfect for pre-bridal prep with soft, luminous skin. 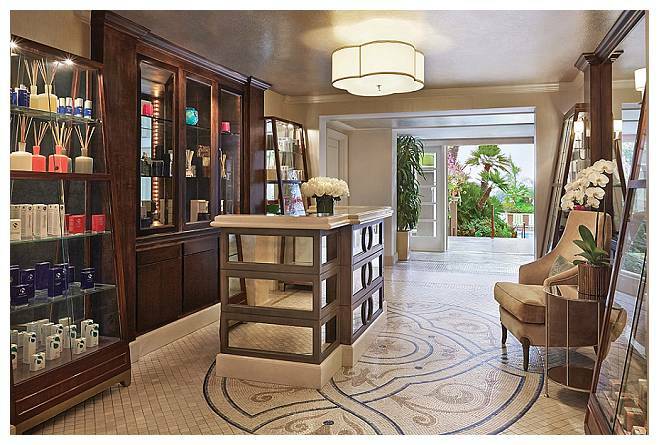 The Spa at Four Seasons Los Angeles, 300 S Doheny Dr, Los Angeles, (310) 786-2229.